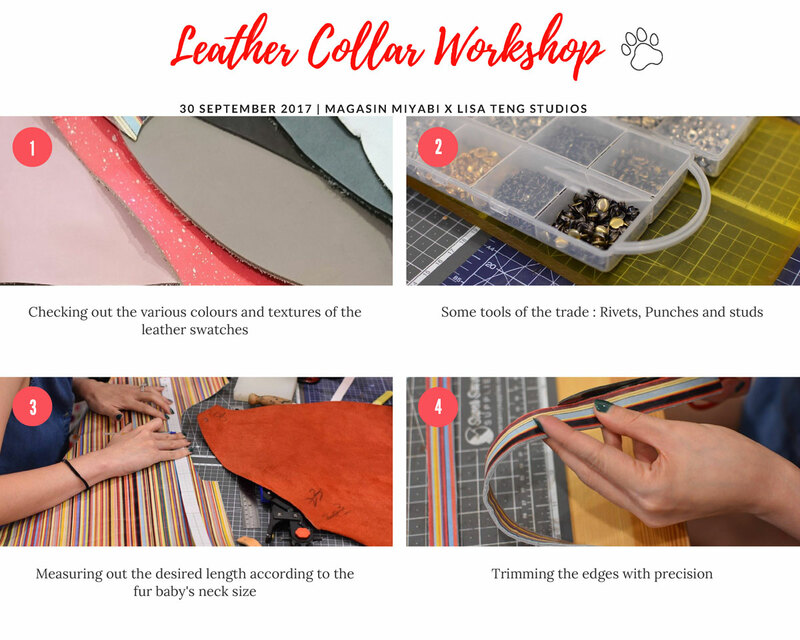 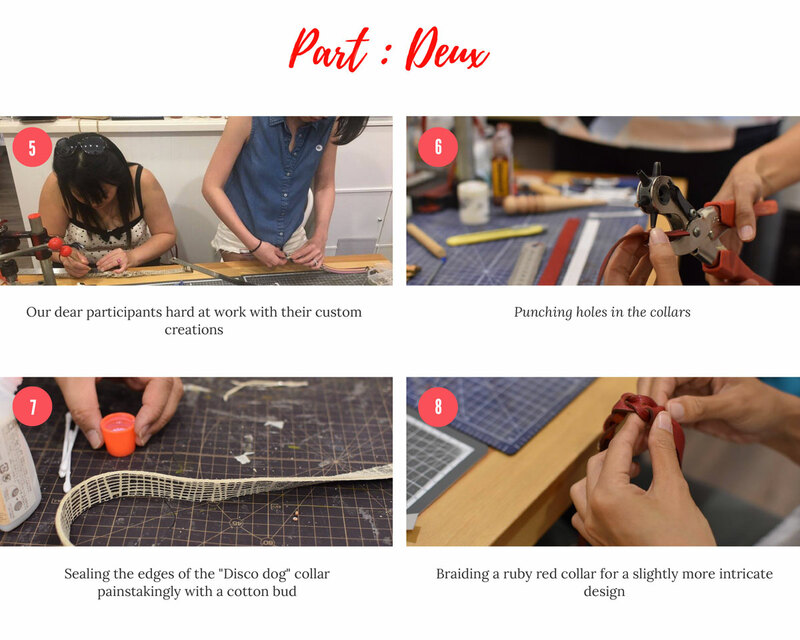 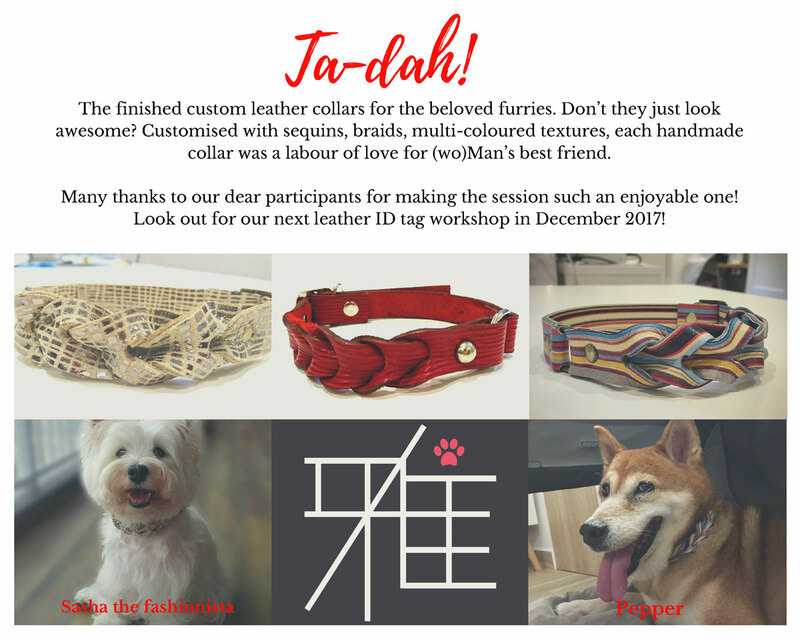 Our leather collar workshop held on 30 September 2017 in collaboration with Lisa Teng Studios proved to be a very pleasant afternoon fuelled by buttery biscuits, coffee, jovial conversations and as with any pet lovers’ get-together, many hilarious stories of our furries. 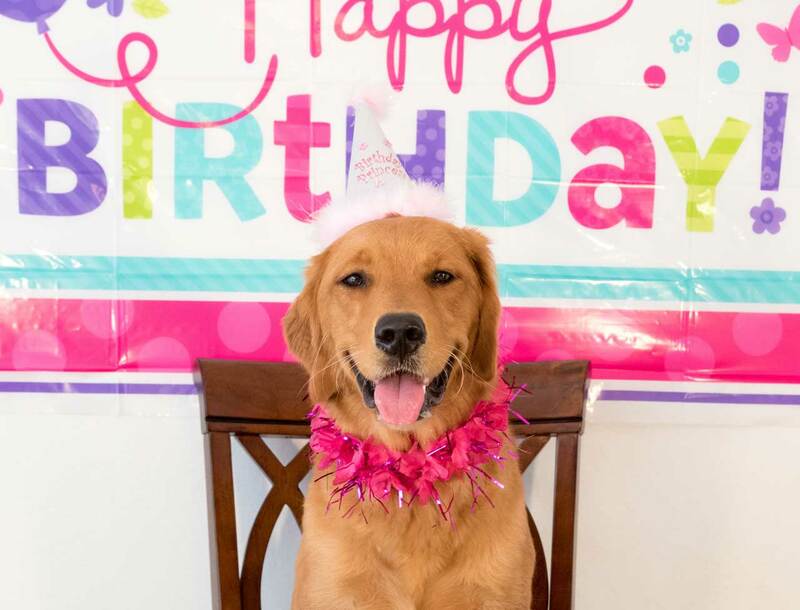 Here’s a throwback to what happened that afternoon! 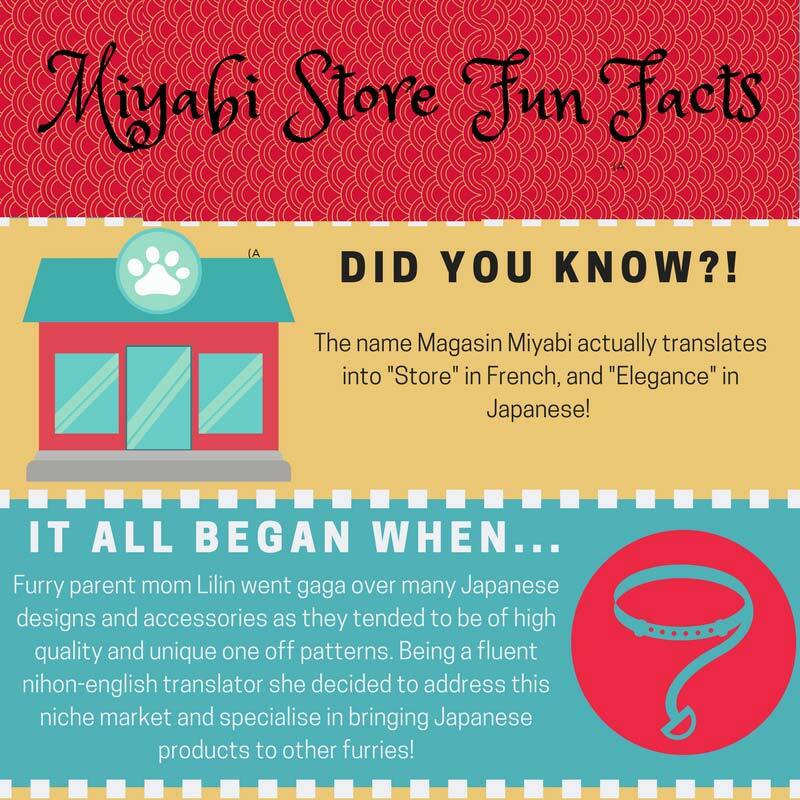 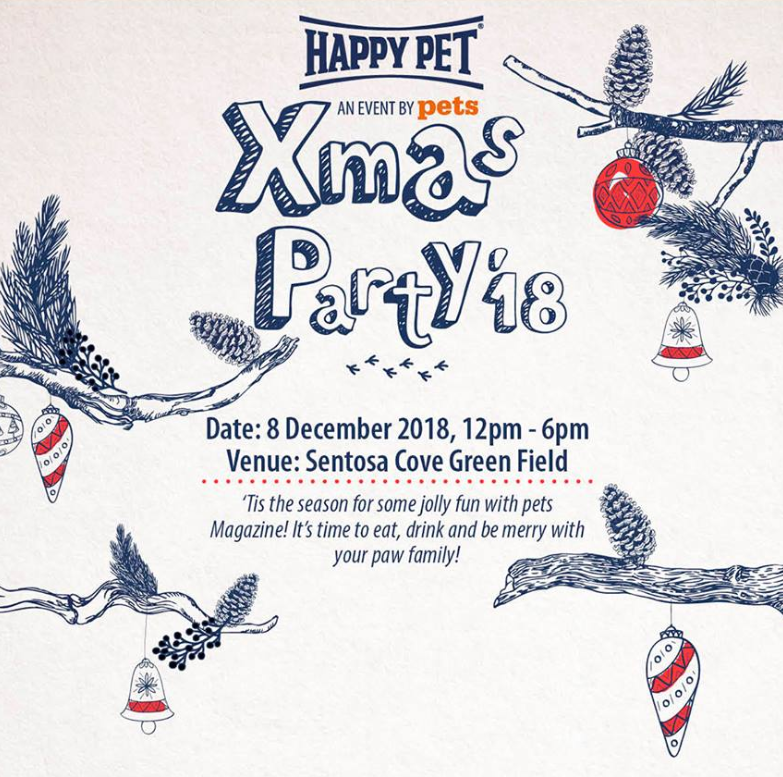 We’re throwing a paw-ty, and you’re invited!